Happy National Student Volunteer Week!! The list is seemingly endless, and w e’re constantly surprised and impressed with the different ways that students are choosing to give back. But why is this so impressive? What is it about volunteering that makes others think highly of you? Simply put, volunteers create a better world. A world which values giving back over self-interest, which knows that money isn’t the only key to happiness. For example, imagine our campus without student leaders and volunteers. Without student ambassadors to help spread the word about how great the uni is, there’d be no incoming students. Without PASS leaders, students would have a tougher time keeping up with their difficult subjects. And without volunteers, events like Gippsland campus’ weekly pancake brunch and all of the club & society events wouldn’t be possible. 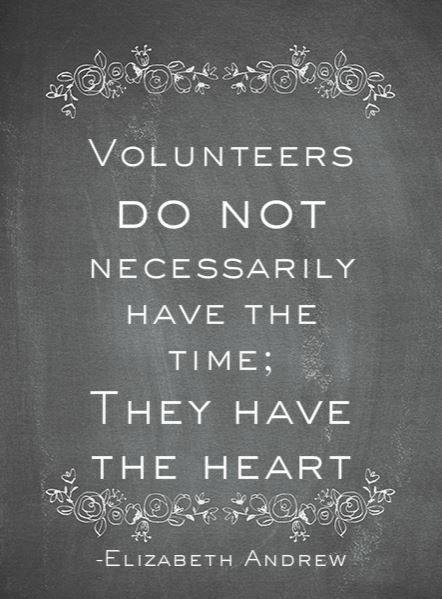 So here’s to all the student volunteers at the heart of our university community. We would be much poorer for not having you! 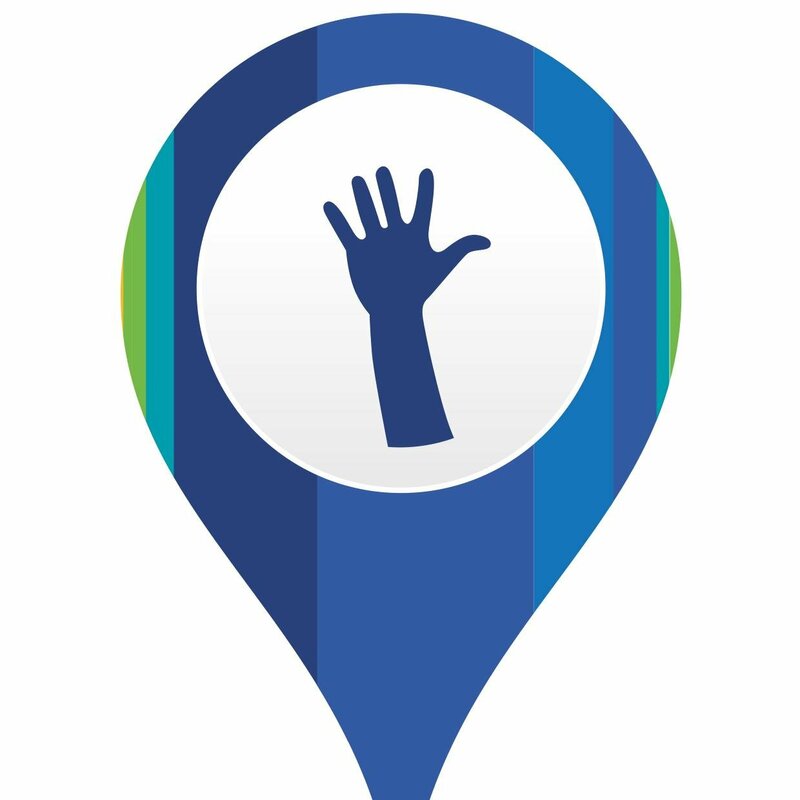 ← Volunteering – is it always a good thing?